Sarosky Heating & Air Conditioning Inc is proud to serve the Whitehall Township community! 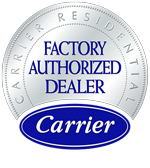 About Whitehall Township, PA - Happy to be your hometown Heating & Air Conditioning Contractor! Whitehall Township, in Lehigh Valley, Pennsylvania, has about 25,000 residents and covers 12.8 square miles. The township was created in 1753, although it underwent redistricting in 1810, 1867, and again in 1869. The name Whitehall derives from that of an early 18th century hunting lodge built along the Jordan River at a time when the area was well-forested and home to a wide variety of wildlife – in fact, the area was even known as the “Wilderness of Whitehall”. 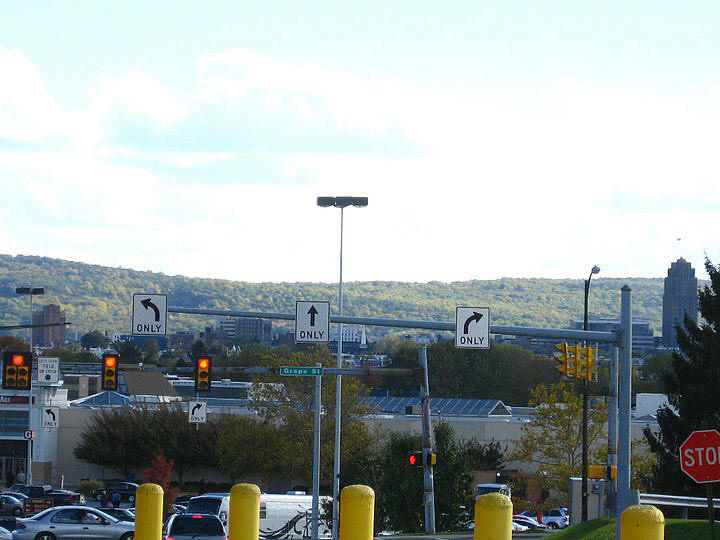 Today Whitehall’s Wilderness days are long behind it, as it is a suburb of Allentown and home to the Lehigh Valley Mall, which is the largest shopping center in the Lehigh Valley area. The mall’s anchor stores are Macy’s, JCPenney, and Boscov’s, and it also features specialty shops including White House / Black Market, Pottery Barn and J. Crew. Mall restaurants include Bravo! Cucina Italiana, Ruby Tuesdays, and Bonefish Grill, as well as a food court. Whitehall Township offers numerous recreational opportunities year-round, including fitness programs, numerous parks and playgrounds, and three municipal swimming pools open in the summer months when temperatures climb into the mid-eighties. The Ironton Rail Trail is a popular destination for hikers, train buffs and history enthusiasts, while Whitehall Parkway, which connects with the Rail Trail, offers 110 acres with hiking trails, historical buildings, bird watching, and fishing. In the wintertime, when snow is on the ground, Whitehall Parkway is used for cross-country skiing.